INDEPENDENT INSURANCE AGENCY PROVIDING PERSONAL SUPPORT. 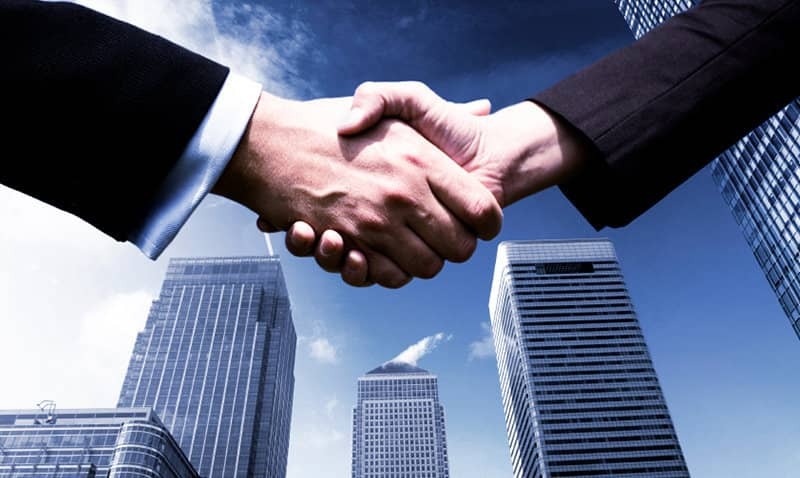 We maintain relationships with dozens of top rated insurance companies. We enable you to get the appropriate coverage at competitive pricing and professional service. Whether or not you have the ideal history or a few blemishes, we find the right coverage at the best price for you. Licensed in NY, NJ, CT, and FL. We are a full service independent insurance agency and our staff is committed to providing our clients with the best insurance value and service while maintaining the highest ethical standards. We match our clients’ needs to the right companies and the right products. Check out the full list . Kaplan Insurance Agency is based in Wappingers Falls NY and serves clients throughout New York State. From our neighbors in the Hudson Valley: Wappingers Falls, Fishkill, Hopewell Junction, Poughkeepsie, Beacon and Lagrange to surrounding counties of Putnam, Westchester, Ulster, Orange, Columbia, Greene, Sullivan, Rockland, and The Bronx. Including northern counties of Albany, Schenectady, and Saratoga.